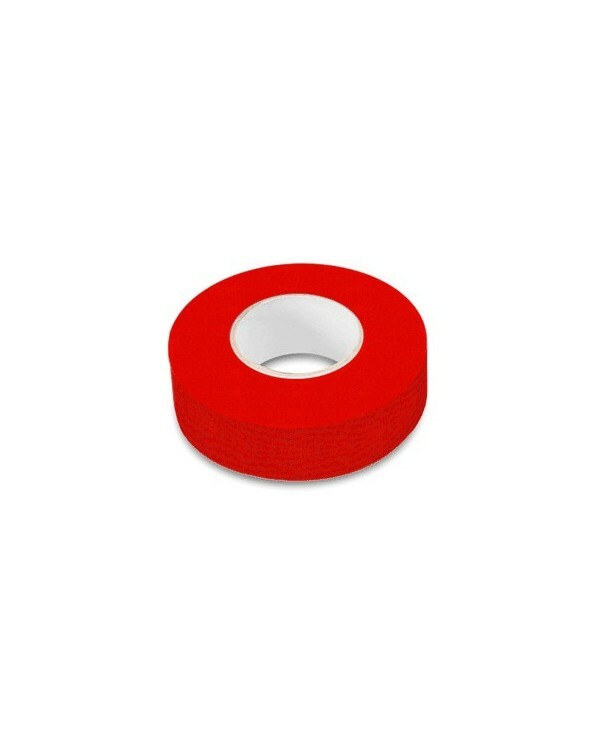 This red gaffers tape is non-reflective made with the highest quality rubber adhesive material with a small coat of PE on the top to protect the tapes core properties. Depending on the size that’s right for you; this gaffers tape is priced wholesale and is shipped by the case or half case only. 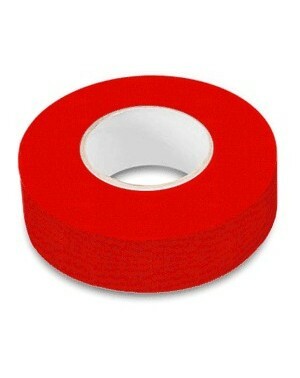 Red gaffers tape can be used on production sets, studios, sporting events, and for other entertainment sets. When trusting a wholesale tape company, think Gaff Tapes.com! 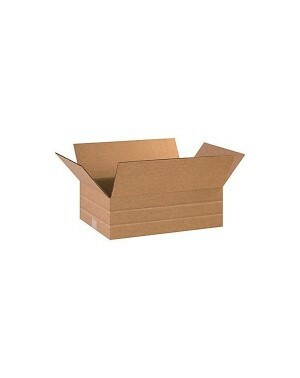 Red Gaffers Tape Wholesale Discount Pricing is available for Non-Profits and Schools.